Yesterday saw Apple, now viewed a ‘fashion tech’ company, launch their latest products; from the Apple Pencil to the iPhone 6S. 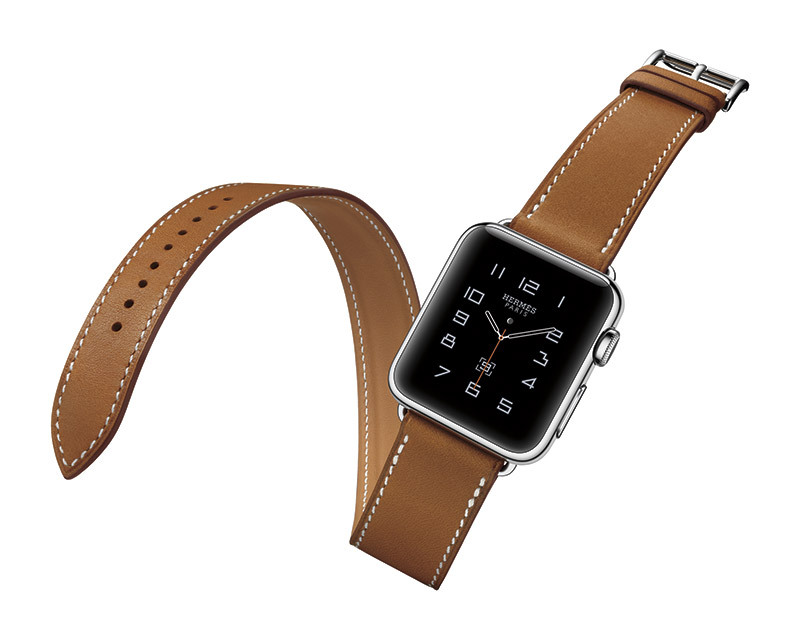 However, one announcement that was unexpected was their partnership with Hermès. The partnership is the culmination of a relationship based on parallel thinking, a singular vision and mutual a regard – for design, innovation and forward thinking. The pieces, in Single Tour, Double Tour or Cuff – in a multitude of colours sets these unique timepiece apart as they are designed with both utility and beauty in mind. 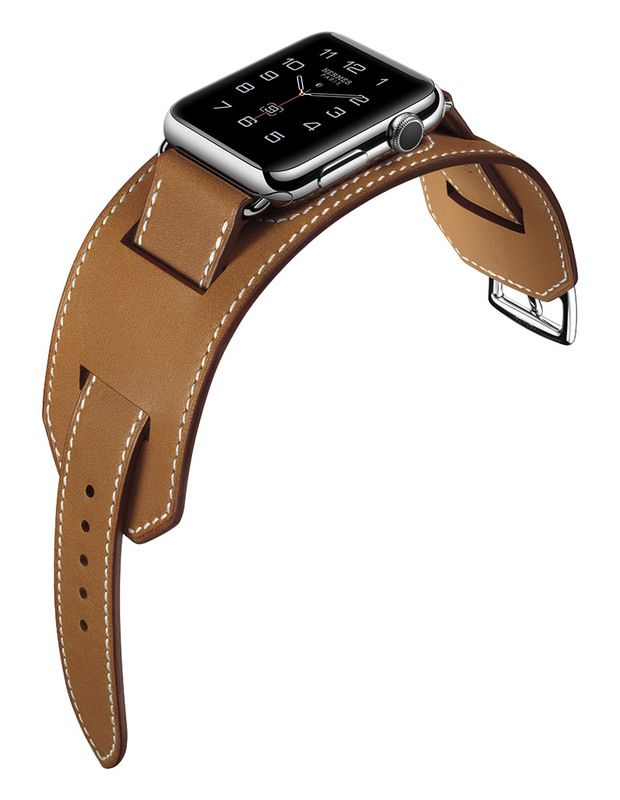 With leather straps handmade by Hermès artisans in France and an Hermès watch face reinterpreted by Apple designers in California, Apple Watch Hermès is a product of elegant, artful simplicity, one they proudly tout as the ultimate tool for modern life. 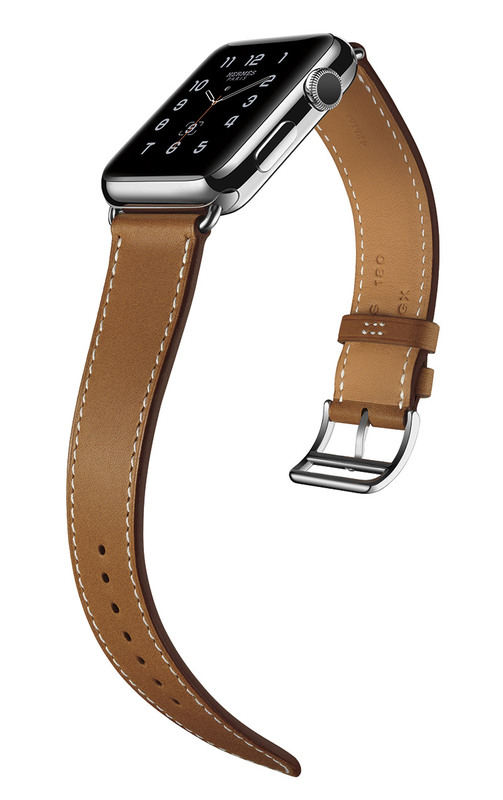 In stores from October 5th, spotting one of these on a well-accessorized wrist will cause more ‘oooh’ing’ than the previously spotted Apple Watch gold.